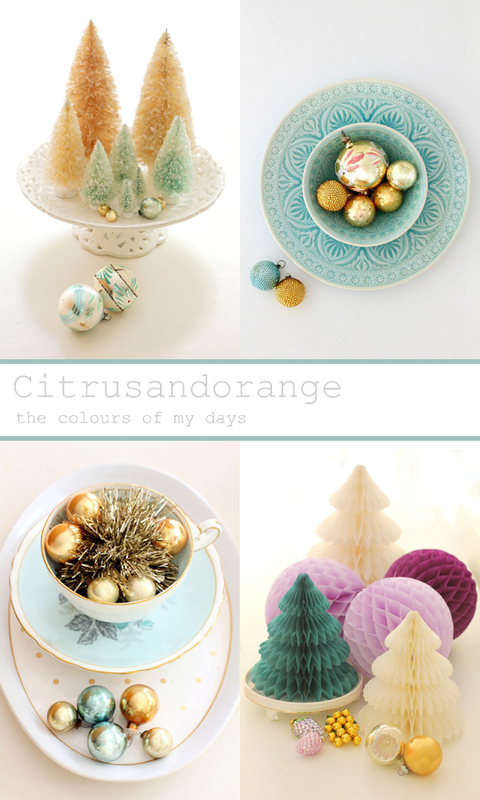 I am sure many of you are already huge fans of Citrusandorange, the absolutely gorgeous blog by Susana Oliveira, but if you're not here is a wee peek of what you are missing. I know, right! So, so beautiful! I have been a long time fan of Susana's work and she has been a regular contributor to 'making eveyday beautiful'. Over the last few weeks though I have been especially loving her festive styling where she mixes traditional morrocan inspired pieces with lots of vintage mid century Christmas decorations (her collection of hand painted mercury glass baubles is enviable!) in the most stunning colour combinations. Endless golden tones mixed with vintage shades of pink, warm turquoise and mint with hints of lilac and holly green. Festive pastels at their absolute best! 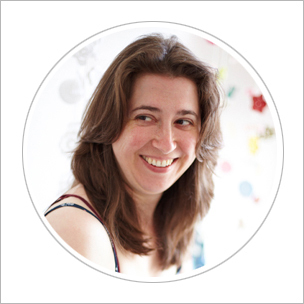 Susana also styles dessert and birthday table settings and, as well as her lovely blog, you can see more of her work on her Pinterest pages and her Facebook pages. 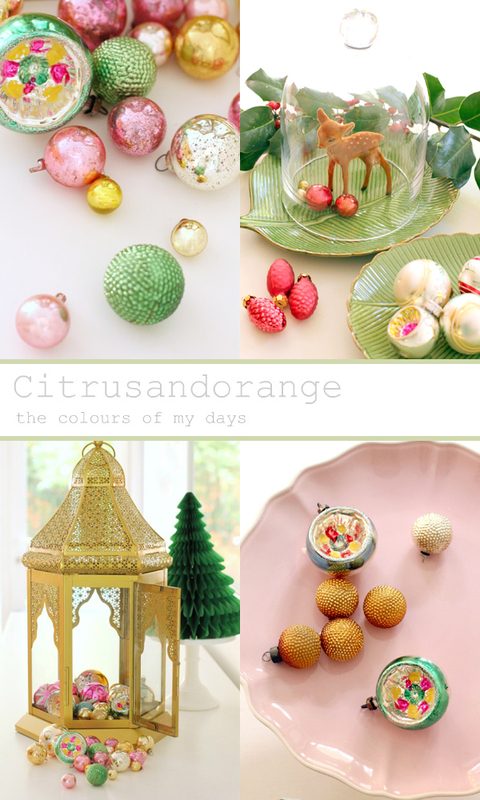 Citrus and Orange is definitely one of my favorite blogs!!! I definitely have a thing for the frosted pastels around Christmas time. 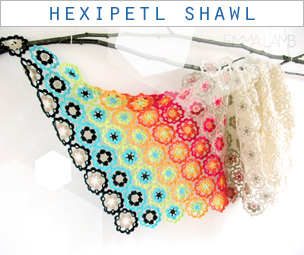 They make for beautiful and color decorations that don't bombard you with red and green! What a beautiful collage of her work. I've said it before, but I'll say it again - I'm so glad to see color through your eyes. And, thanks for your kind comment on my quilt-in-progress! What a nice blog, Emma. Thank you for sharing. 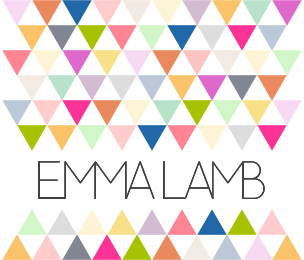 Hi Emma, what a beautiful colours, i love it !